Ohhhh NEW lippies from Zoya!! Yes, I have 3 new colors- so new that I even had to wait quite a while for them to land on my doorstep. All pinks and all ready for summer! First up is Kirby. She is a bright watermelon pink and is perfect for a relaxing summer look. 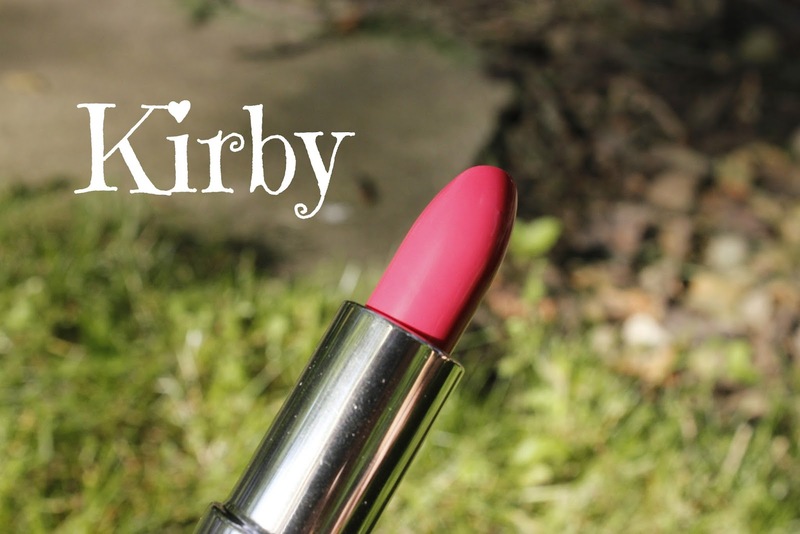 Kirby is pretty sheer so you will have to give yourself some beautiful layers. Smooth and buttery, this is a great accessory to any fun, summer look. Kitty is the pink shimmer from these three beauties. In the tube, it looks way more pigmented and way more shimmery than it does on my lips. I am not mad about it. I love the finish on Kitty. 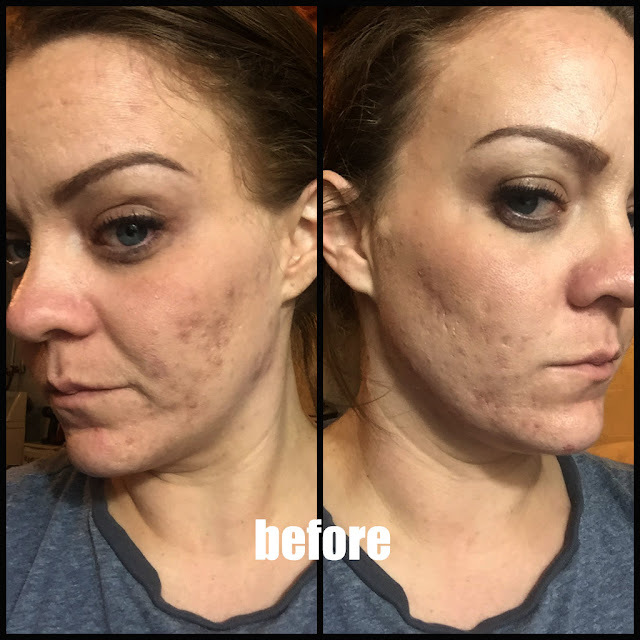 It is the perfect amount of shimmer without being overpowering. 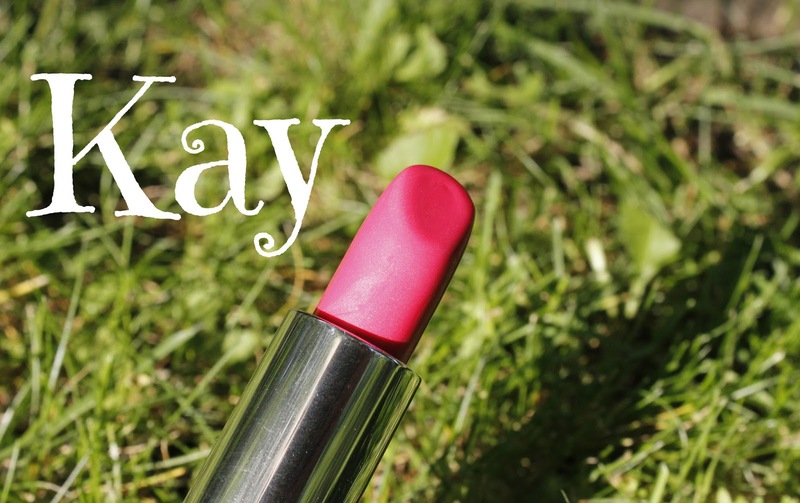 Zoya describes Kay as a sheer red. 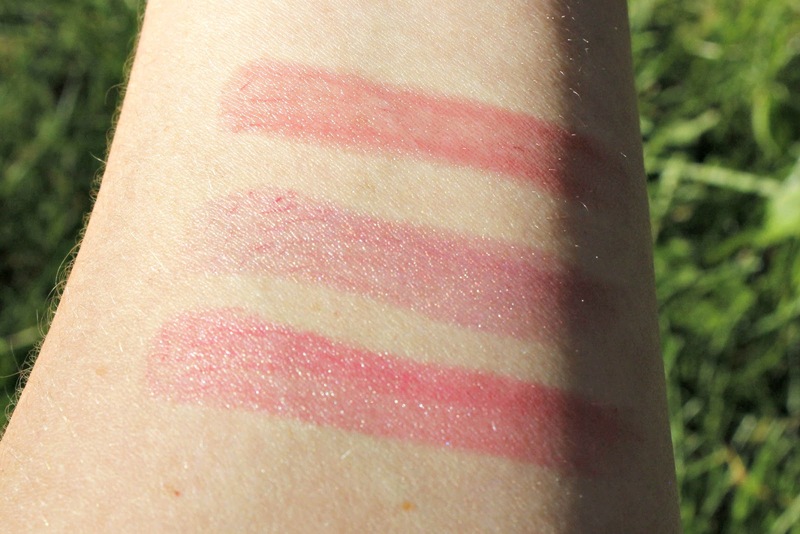 In the tube, it leans more the to pink side, but on the skin it is a lot darker in pigment. I would still say that it leans pink- maybe because I am a pink lover at heart and everything just shines through a little bit more pink for me! Either way, it's super pretty. 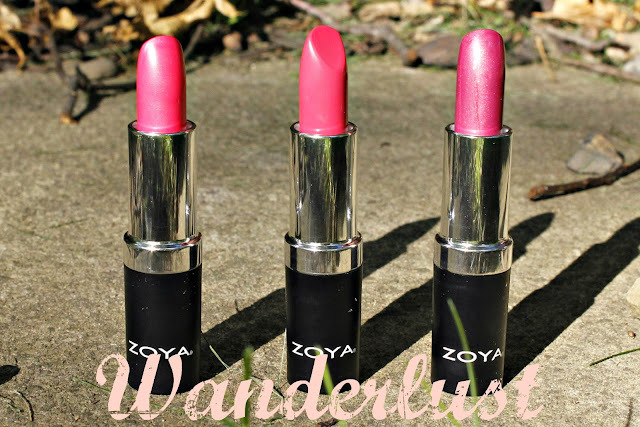 I love the three shades that Zoya added to their lip collection. They really are the perfect summer shades for just about every occasion. You can pick these pretty ladies up for $12 each on Zoya's website, here. What do you think of these colors? Do any of them stand out to you as a favorite? 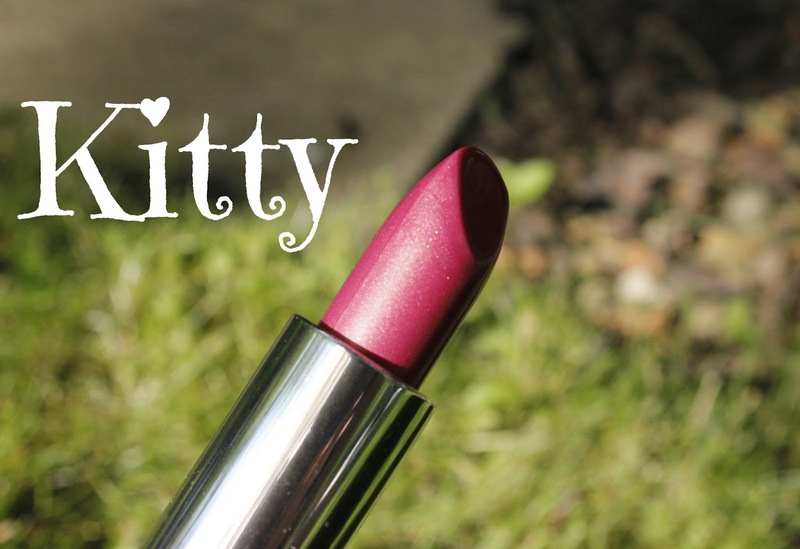 Some nice swatches of these lipsticks.